I am not going to lie. When I got my first pair of mink lashes, I DESTROYED them when trying to clean them. And it broke my heart a little because I spent so much money on them just to use it once. -.-” Ever since then I vowed never to destroy another pair again! This is my fool-proof way to clean your mink lashes. Or any lashes for that matter. Right when you take off your mink lashes spray them with alcohol. Especially near the lash glue. You can use any alcohol spray. 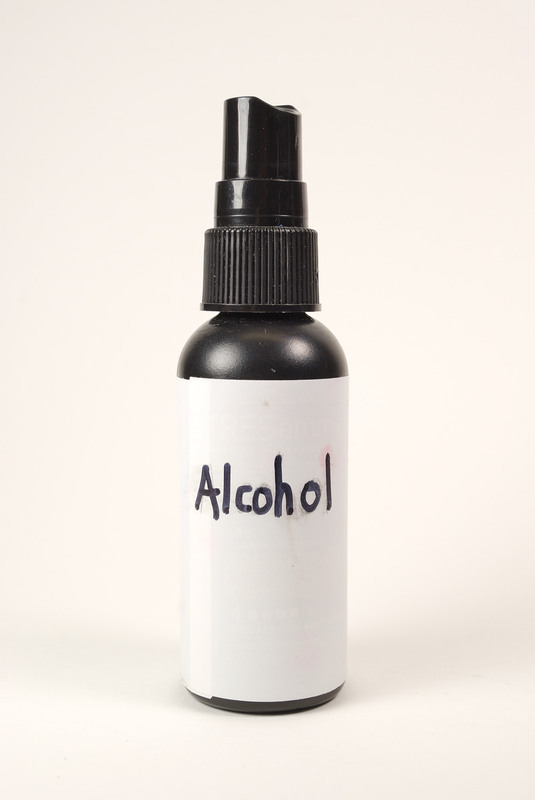 I use a 70% alcohol spray that I got from the dollar store. Not expensive at all! Use a CLEAN spooly and brush the lashes to take out any excess lash glue between the hairs. You’re all done! 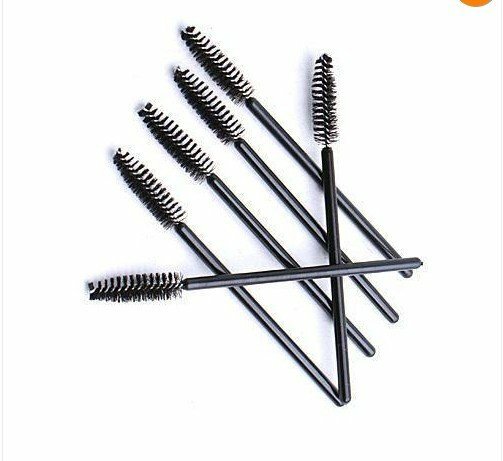 The alcohol dries quickly while disinfecting your lashes. The lashes look like new!